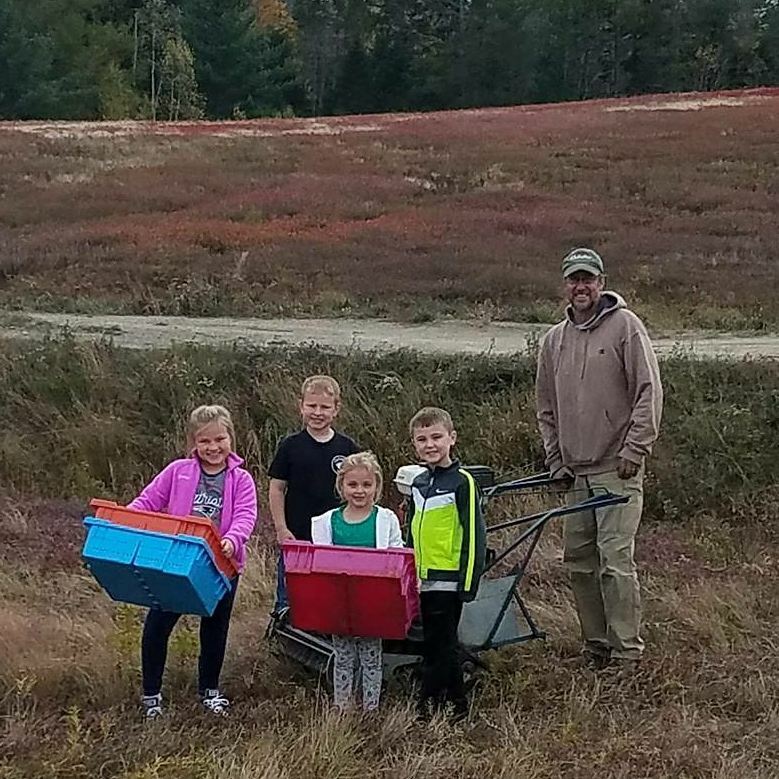 Our cranberries harvested in October occurs in one of two ways. 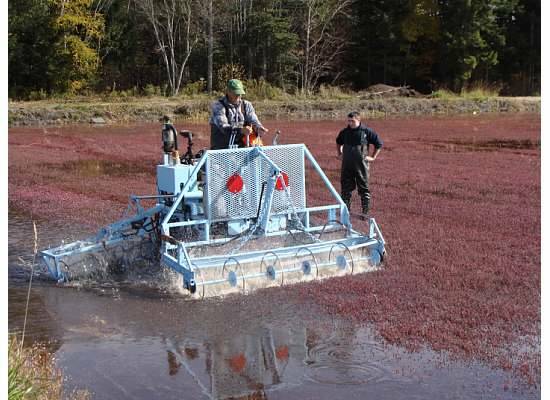 Some of our cranberries are wet harvested. The beds are flooded and the fruit is "beaten" off the vine using a reeler. The floating fruit is then corralled and pumped into bins. 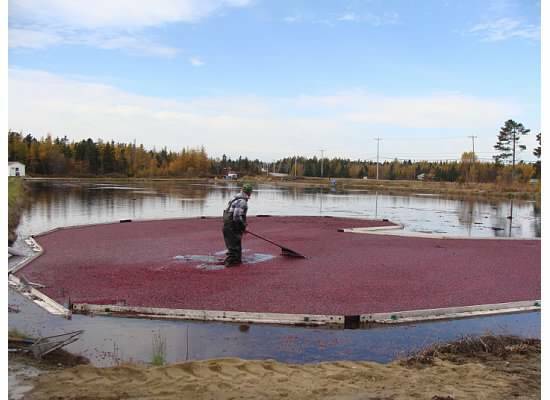 Wet harvested fruit is sold wholesale and used for processed cranberry products like juice and sauce. Dry harvested fruit is hand scooped from the vines using a hand made wooden scoop. No water is involved during this process. 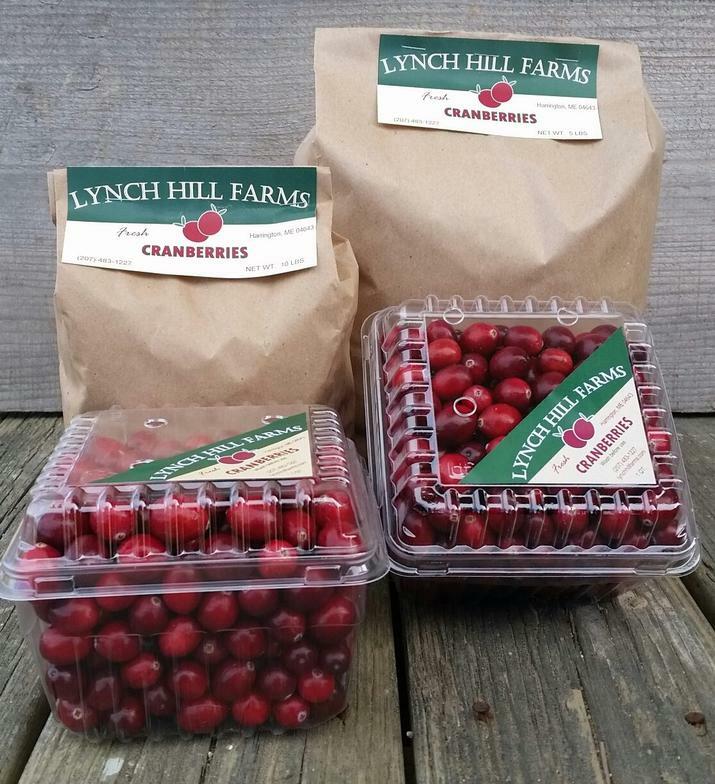 All the cranberries are handled gently to ensure their freshness and longevity for our customers!